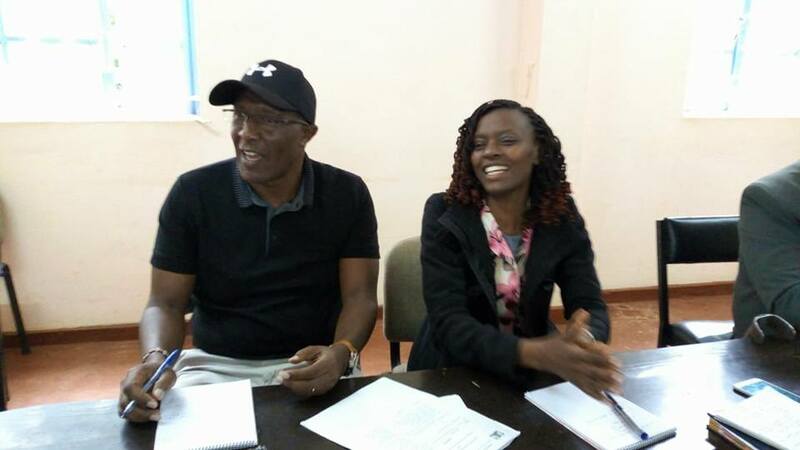 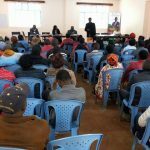 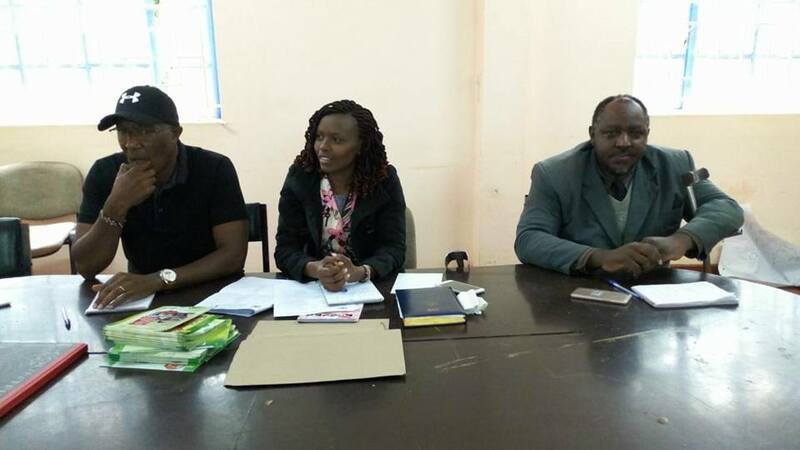 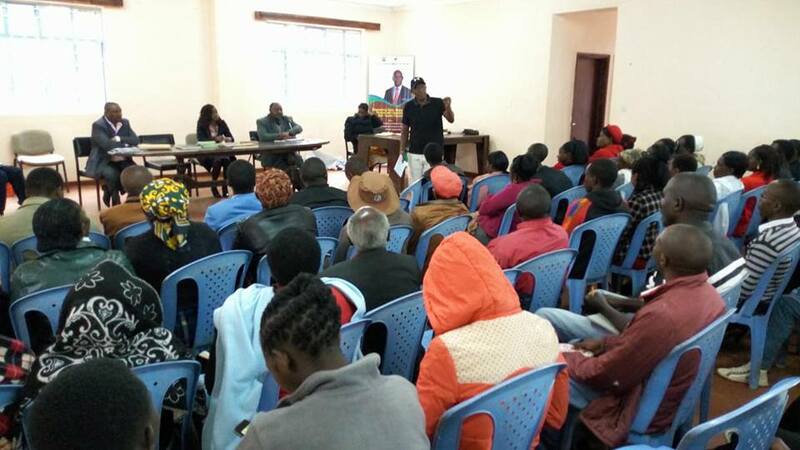 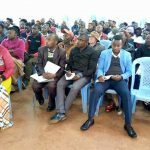 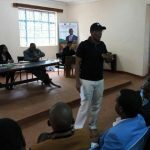 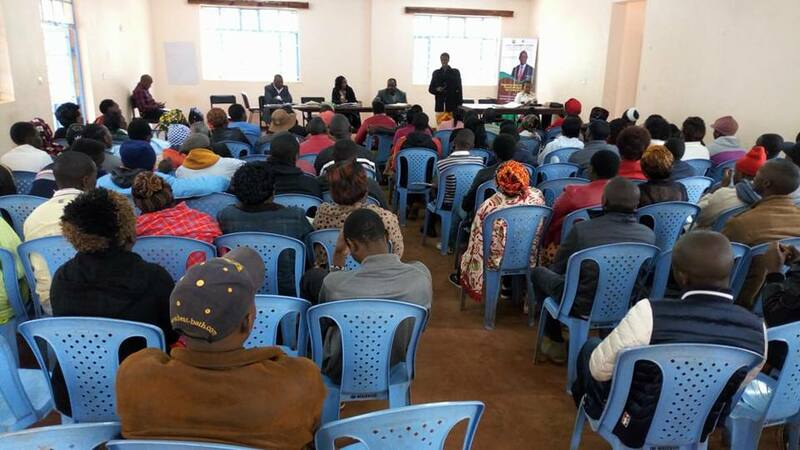 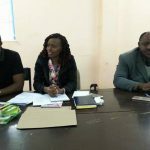 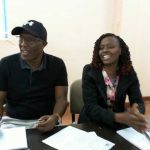 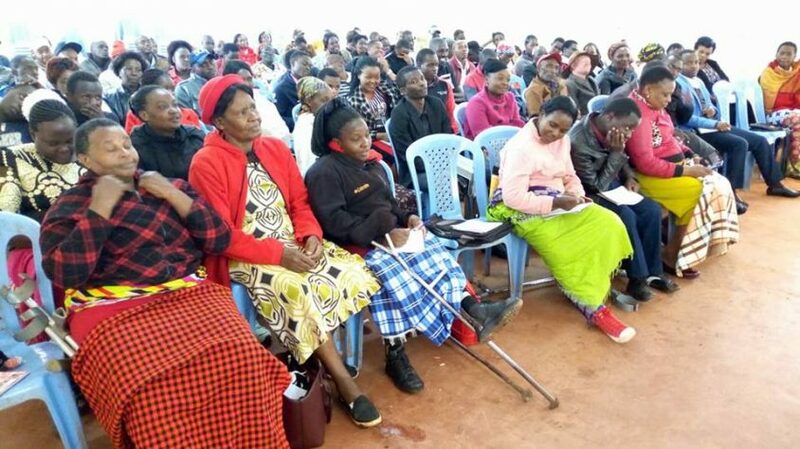 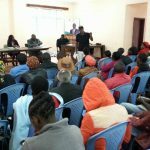 Day 3 sensitization forums on AGPO for Mukurweini Sub – County was successful with more than 100 Women, Youth and PWD’S leaders being trained on various opportunities being offered by the National and County Government. 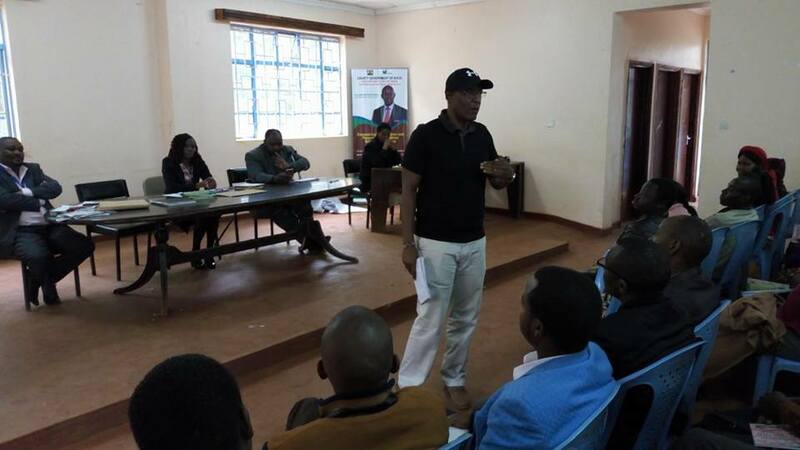 The event took place on Friday, 20th July 2018 at Mukurwe – ini TAC Hall. 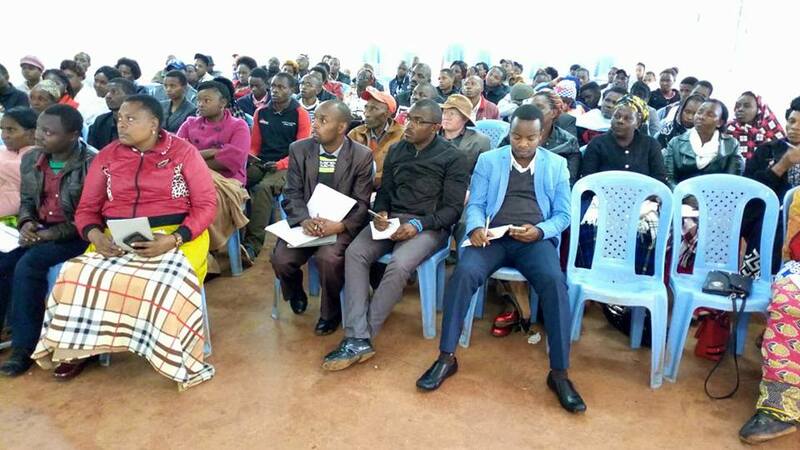 The area MP Hon Githiaka Kiai, who was also in attendance thanked the Governor for the initiative and for his Government’s commitment to economically empowering these special groups.